Opened in 2017, the Yuantong Hotel is a great accommodation choice in Changsha. The hotel is conveniently located just 7km from Changsha Railway Station and 18km from Huanghua International Airport. Seeing Changsha's sights from this hotel is easy with Ice and Snow World, Changsha Sea World and Mawangdui Han Tombs all close by. At the end of a busy day, travelers can unwind and relax in the hotel or go out and enjoy the city. Travelers requiring pickup service can book this directly through the hotel. Airport pickup can be arranged by the hotel upon request. 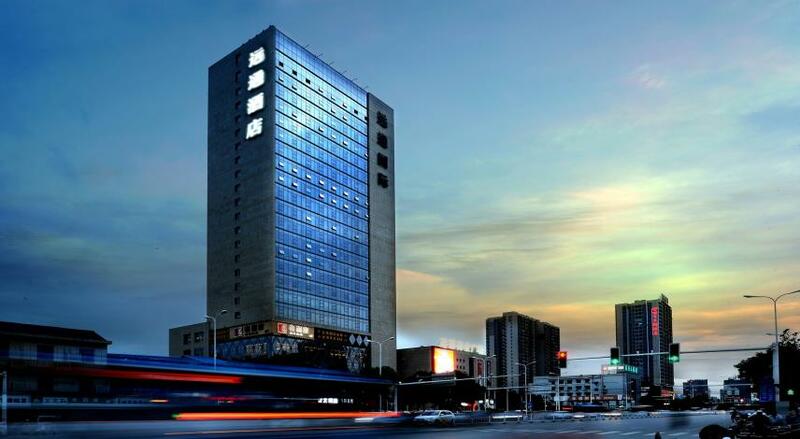 Guests of this Changsha hotel can make use of the parking facilities.